I received a call from a friend in reference to joining the advocacy for Shanesha Taylor- a single mother who is now being railroaded by the Arizona media and the Arizona State Courts. 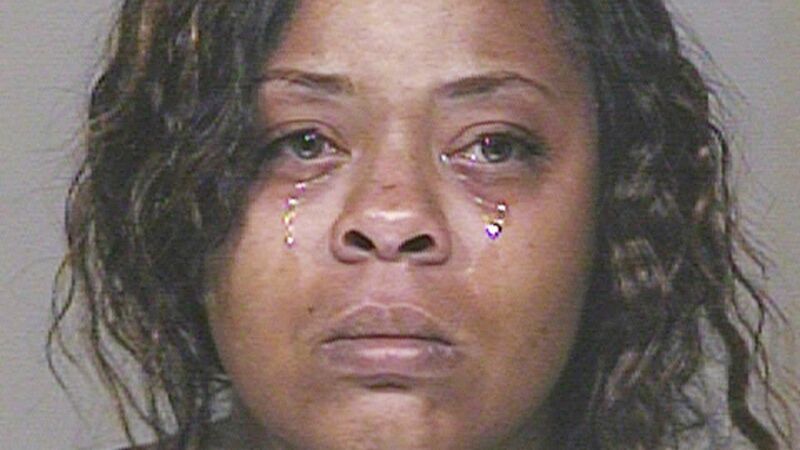 Many are familiar with Shanesha’s case last Spring 2014 in which Arizona authorities accused Taylor of leaving her children in a hot car while she went to a job interview. For the record- In opposition, Arizona is known by many in the human and civil rights advocacy world as one of the worst states in America when it comes civil rights. Surprisingly, The various local news agencies have posted newscasts, and articles-full of outright lies and distortion of the facts, without any effort to get clarification. 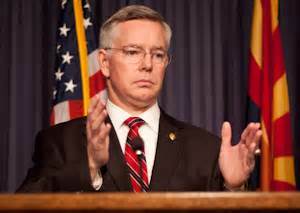 The issue surrounds Arizona’s demand by Maricopa County Judge and County Prosecutor Bill Montgomery for Shanesha Taylor to put her donations into a trust fund or else Arizona would re-prosecute her for already cleared charges. This seems to many to be one of the most disgusting displays of government abuse and over-reach ever known on record. Montgomery and his right-wing prosecution team are serious about proceeding with their “shame and Blame campaign,” and despite the cost to the state, and more importantly about the emotional toll to the children involved. Not to mention the devastating damage that a prosecution on two felony charges of which she has already been cleared will cause with her effort to support her family. However, the fact that a judge wanted to direct or control how and where she spent donations given to assist with her personal needs is questionable. Why is it a judge wanted to control how she spent her money? 100k is not exactly life changing if it is your only means for survival. Many believe she (Shanesha Taylor) should be able to invest however she sees fit. Also, one must ask- is there even a precedent for this time of ruling? Jarrett Maupin stirs up controversy! The question is why had this issue become so pervasive? The answer to that question evolves around allegations that came from the extremely controversial Reverend Jarrett Maupin II “a self-proclaimed Civil Rights Advocate,” who has gone a media frenzy, seemingly to assist with the prosecution of Shanesha Mullin. According to Maupin’s claim, “We had someone call my office and alert her attorney to the fact that she spent $6,000 at a music studio in Tempe to finish her baby daddy’s rap album,” Maupin said. “That’s not what people gave her that money for.” Maupin says Taylor wasted her donated money. Jarret Maupin while on his recent publicity frenzy! to have Shanesha Taylor indicted. We’re trying to separate Shanesha Taylor from her mistakes, and that has proved to be perhaps an insurmountable obstacle,” said Reverend Jarrett Maupin. Maupin would rather have everyone forget the sordid history of previous his false claims of the once Rev. Al Sharpton protégée Rev. Jarrett Maupin II? But in a Sep 22, 2009 – A Seeing Red AZ News Article told the story of Jarrett Maupin the former Phoenix mayoral candidate, who was sentenced to five years’ probation and 75 hours of community service for making a false report to the FBI. Maupin was indicted after admitting that he falsely informed the FBI that Phoenix Mayor Phil Gordon had allegedly engaged in criminal activity. Maupin made the claim in order to damage Gordon’s mayoral aspirations. According to federal prosecutors, Maupin has repudiated the false report as part of his plea agreement and agreed to resign his position on the governing board of the Phoenix Union High School District. In the oddest of circumstances, Maupin was removed from the 2007 city ballot after the Maricopa County Clerk’s Office determined that nearly 185 of the signatures that sealed his spot in the race were collected by convicted felons. “(I’d) go to Washington, smoke cigars and drink brown liquor with the Speaker and get something done for our state,” Maupin said this week in an endorsement interview with The Arizona Republic editorial board, explaining how he would work with Republicans if elected to the U.S. House while attempting an unsuccessful 2014 to run for Congress in Arizona District 7. Maupin got off easy with his sentence. He faced up to 6 months in jail and fine of up to $2,500, as Seeing Red AZ reported. In Shanesha Taylor’s case common sense would dictate that the best way to protect children is to give single mothers back-up and support, but in Arizona hateful attitudes as displayed in the comments sections at the various media sites are more the rule than the exception. Logically, The question that presents itself to all is?- Do we take the word of a two-time convicted felon, or a single mother trying to work herself out of the struggle? I choose Shanesha Taylor. Please use this link to contact The Maricopa County Prosecutors Office to clearly tell County Prosecutor Bill Montomgery-We support Shanesha Mullins Taylor! Hands off! This entry was posted in Civil Rights, Gregg Greer, greggrreer, Human Rights, One World, oneworld, oneworld01, SCLC, Urban Christian Leadership and tagged Civil rights movement, Human Rights, one world, oneworld, oneworld01, Shanesha Taylor, Southern Christian Leadership Conference.